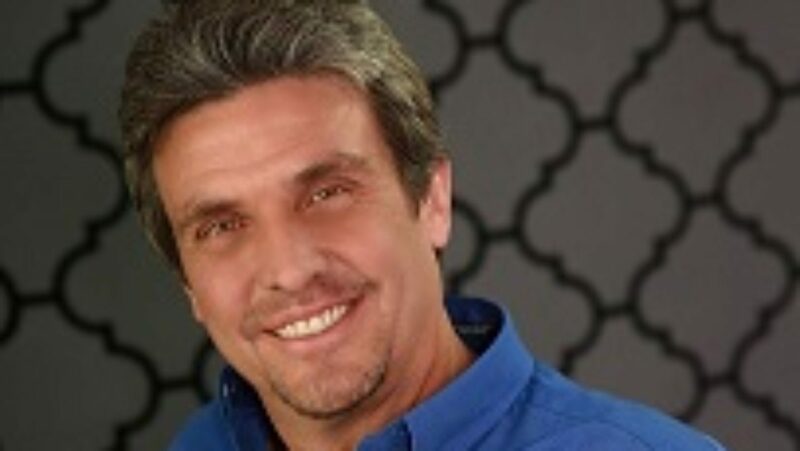 Kevin Dunlap has been in front of small and large groups of people since the early 1990’s. He started off his front of the room presence as a college math teacher which gave him the skills of teaching material while also making the topic interesting. Since then he has been trained as a professional keynote speaker and has been on many stages. He has shared stages with Patrick Snow and James MacNeil. He has also performed on stage and in film in as an actor yet more importantly in doing stunt work and fight choreography. Many of his roles are seen on the website IMDB, http://www.imdb.com. Many of his greatest learning experiences and life realizations came from doing stunt work. 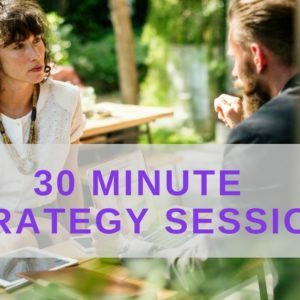 For years Kevin has worked with entrepreneurs in assisting their needs to enhance both their business and also their personal relationships. Kevin discovered personal development in 2002 with books and tapes. Later in early 2010 he started taking live classes. This was through many different companies and trainers. Since then he has been fully immersed in the subject. He has volunteered with many of these companies helping other people make their own life transformations. He became certified in both NLP (Neuro-Linguistic Programming) and MERS. 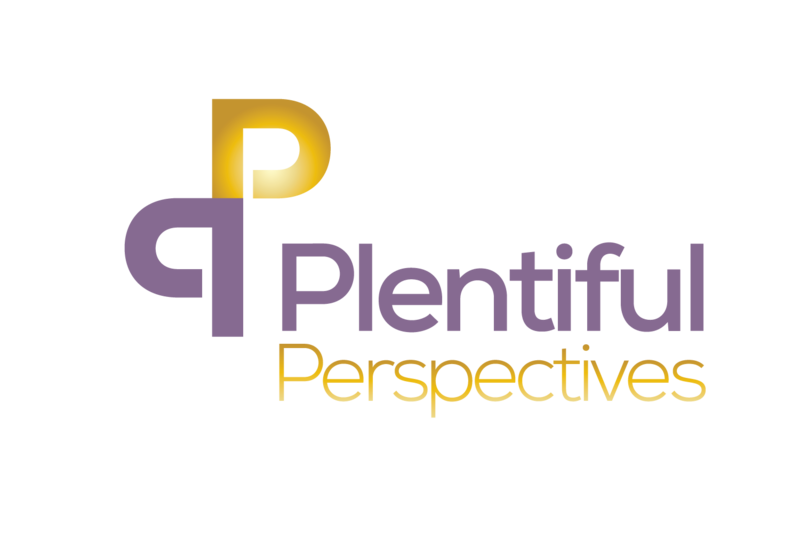 Kevin owns and operates a company called Plentiful Perspectives which is a training company helping people build better businesses and enhance their own interpersonal relationships. Kevin is now working diligently in helping women and men find themselves and then to allow them to be open to finding the right person to share an authentic life with their ideal mate. 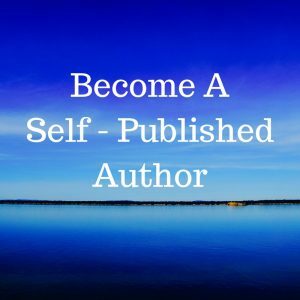 He is the author of the book Designing Your Own Destiny which has launched in October 2016. 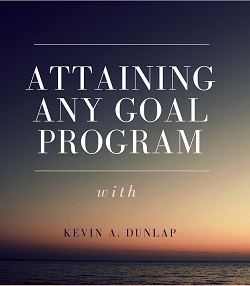 You can order your own copy at http://www.KevinADunlap.com.